With F1 2019 just around the corner, the excitement ahead of the new season is growing. Most of the new cars are being launched this week and the preparations are well underway for the first race in Australia in March. We take a look at the prospects of the key teams and drivers plus rate their overall chances of success in what is shaping up to be a great season of Formula 1. F1 2019 has a number of new instalments to look forward to. The cars will feature a far less complicated front wing as well as a larger rear wing amongst other changes. These changes are brought in to reduce the overall development and build costs of the cars as well as hopefully making the racing more exciting. Over the last few years, there’s been an issue with cars following each other too closely, negatively affecting their performance and not being able to overtake. This in turn makes for less exciting racing. This is especially true in street races like Monaco and Singapore. With the 2019 regulation changes, owners hope to improve this aspect of the racing. Whenever there a number of regulation changes, there’s always some winners and losers. It’s likely one team will have found more speed and performance than others. With most of the off-season work having already taken place, the teams will now turn their attention to the car launches happening in different locations around the world. For us, there’s not long to wait now. Here’s a list of the 2019 F1 car launches with Haas kicking off proceedings on 7th February. So what teams are likely to be the best bet for 2019? If it’s not one of the big three; Mercedes, Ferrari or Red Bull I’d be very surprised. You’d be a very brave man to bet against Lewis Hamilton and his Mercedes team coming up with another brilliant car/driver combination. They’ve managed to win 4 out of the past 5 championships together which is a remarkable feat. Hamilton, arguably the best driver currently on the grid, has an all-time record of 83 pole positions which I’m sure he’d like to add to this year. He’s probably also got one eye on Michael Schumacher’s total wins. He needs another 18 to equal Schumacher’s record. Whilst I doubt that will happen this year, it’s certainly within his grasp if Lewis stays with Mercedes until the end of 2020. I suspect Hamilton is going to be very hard to beat this year and it will take something extraordinary from another driver on the grid. At odds of 8/11, Hamilton is a safe bet although your winnings may be quite low. Valtteri Bottas had a difficult 2018 through reliability and lack of performance. He was thoroughly beaten by his team mate, which in an identical car is tough to take. Bottas also lost out to Sebastian Vettel, Kimi Raikkonen and Max Verstappen in the overall standings at the end of the season. When you consider his teammate won the championship in the same car, it doesn’t make for good reading. I suspect this season, we’ll see a different Bottas. It took Nico Rosberg a couple of seasons to beat Hamilton. And it was at this point that Rosberg managed to outdo Hamilton, despite a number of unlucky reliability issues for Hamilton. Thanks to his lack of results last season, Bottas is priced at 14/1, the fifth favourite, for this season. 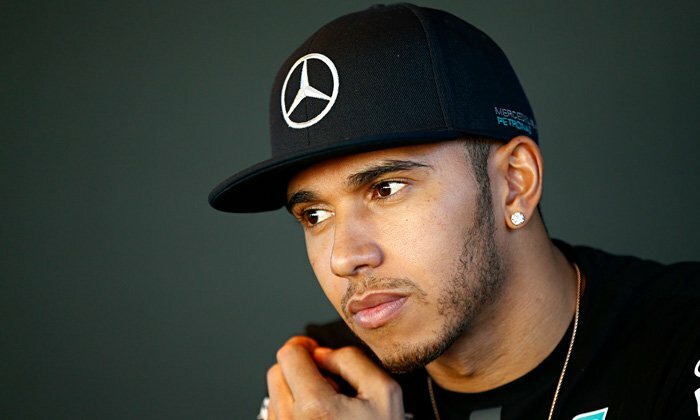 All in all, I expect a strong performance from Hamilton, Bottas and the rest of the Silver Arrows team. At odds of 8/13, Mercedes are certainly a solid bet for the constructors title, considering their form over the past 5 years. 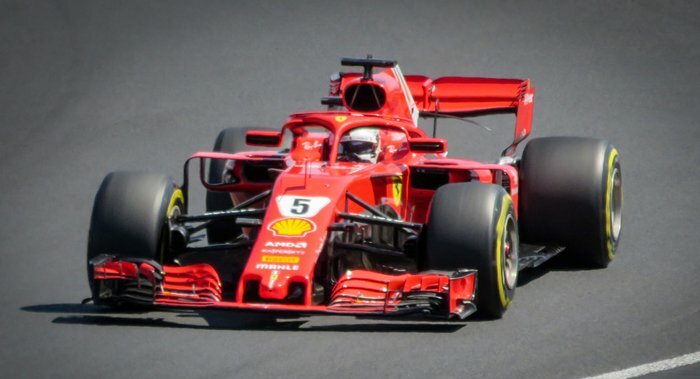 Ferrari had a great start to the 2018 season and ended up finishing a long way from where they should have done. Many pundits and other team members were sure that Ferrari had the best all round car. However, with a number of driver errors from Sebastian Vettel and general team mistakes, 2018 was not the best year for the Scuderia. Recent news perhaps sheds a light on the poor performance in 2018. Earlier in January 2019, team principal Maurizio Arrivabene made way for Mattia Binotto, a long term employee of The Scuderia. It seems there were a number of disagreements and arguments about the direction of the car’s design. Maybe this explains the lack of performance and poor decision making in the second half of the 2018 season. Having the strongest engine at the end of 2018, Ferrari are likely to be in a strong position depending on other teams’ development over the winter. With a new team principal along with a new driver line-up in Sebastian Vettel and Charles Leclerc, I expect a different Ferrari team in 2019. The battle between the two Ferrari drivers is something to look forward to in it’s own right. It’s predicted to be a very intense battle with two awesome drivers. Many doubt the raw ability of the youngster (Leclerc) and all gloves will be off for the 2019 season whilst Leclerc tries to prove himself at the top end of the sport. It may take him and the team a couple of races to get to grips with the new systems the team implement. Vettel will therefore have the slightly easier start to the season due to familiarity of the car and team. He goes into this season, second favourite to Hamilton with odds of 10/3. Leclerc, priced at 9/1, will need to get straight into the rhythm and routine of driving for one of sports’s greatest teams if he wants to keep speed with Vettel. All in all, I expect a strong season from The Scuderia and at odds of 11/4 they’re a pretty solid bet. Another team that you feel are on the brink of another world title, Red Bull had a strong finish to the 2018 season, despite posing a lack of raw speed from their engine. Having moved to Honda power, ending their long partnership with Renault, Red Bull must know something that others don’t. It’s a bold move considering Honda’s lack of performance since the start of the Hybrid engine era. However, if the new Honda engine can give the Red Bull more grunt than their previous Renault engines, then they have got to be serious contenders for the 2019 title. The whole paddock generally accepted that Red Bull typically had the fastest car through the corners in 2018. An area where pure engine speed is not so crucial. However, the new aero regulations may affect the team negatively. And their team director Christian Horner was very much against the new regulations before they were introduced. Perhaps he knew how much they’d be affected. In terms of their drivers, Red Bull have the youngest team on the grid with both of their drivers under 24. Max Verstappen is just 21 whilst Red Bull newbie Pierre Gasly is 23. In the modern world of F1, the teams are opting for younger, less experienced drivers in the hope they find a rising star early. You can’t argue with the philosophy when you look at the likes of Lewis Hamilton and Seb Vettel who both started at a similar age. Max Verstappen (9/2) is potentially one of the all-time best drivers and he arguably needs a slightly better car to win his first championship. We’ll wait to see if the 2019 Red Bull can do the magic. In the other seat, it will undoubtedly take Pierre Gasly (28/1) a little longer to get used to the workings of his new team. If he can match Max Verstappen at any race weekends in the first half of the season that would be very impressive. All in all, Red Bulls chances of a winning season arguably lie with their engine manufacture Honda. How much extra power they can gain over last year’s car will be a big factor. At odds of 7/2, Red Bull could certainly be a great bet. All in all, Formula 1 2019 is set to be another great season and we look forward to see how the new changes affect the overall show. 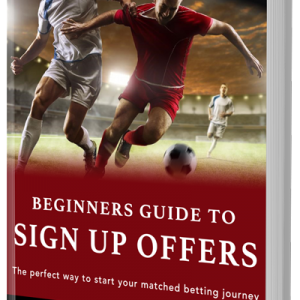 For all the latest betting tips and predictions be sure to stay tuned in.